In mid-December 2012 I spoke as part of a panel entitled ‘Australia: The Lucky Country? 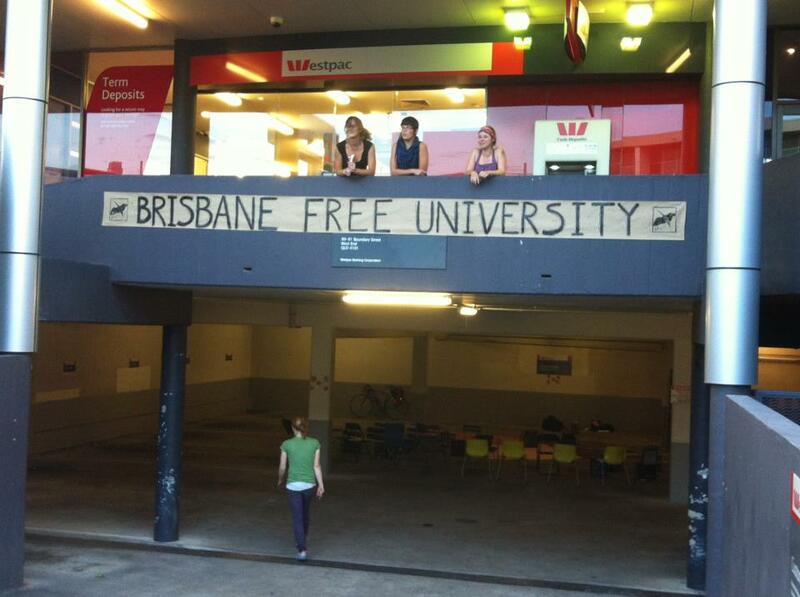 Capitalism and its Discontents’ along with Kristen Lyons as part of the Brisbane Free University. A podcast can be found here. It was a great night and BFU is a wonderful initiative.